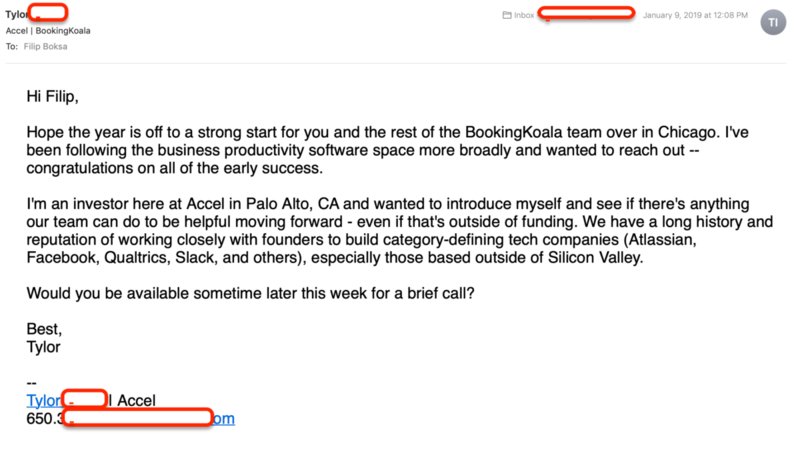 BookingKoala didn’t just happen because we THOUGHT we had a great idea that others can benefit from. 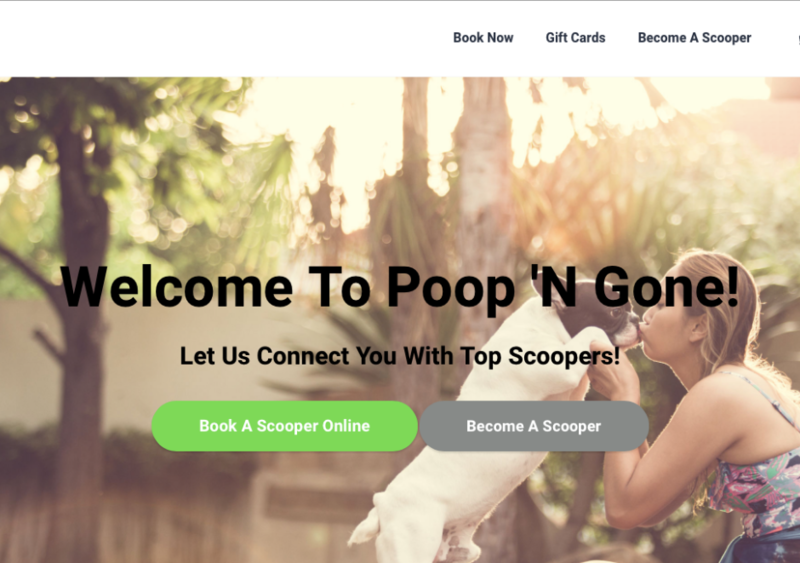 BookingKoala was re-designed after helping our first company grow to over $5,000,000 in 3 short years. In other words, in order for us to scale fast, we had to build something that was unmatched in our industry. In all honesty one of the key reasons why I started King of Maids was to make money. I was only 19 when I started and I wasn’t sure what I wanted to do in life. One thing I knew for sure was that I didn’t want to be broke. I called one of my good friends, and asked him if he’d like to start a business with me. We got together, went over our future goals to see if they aligned with one another. Once we knew we were on the same page, we got straight to work. When we reached 5 locations (currently we service 6) and over $5,000,000 in revenue, that became an exciting moment for us both. We started with only $6,000, took no funding and we were growing at record speeds. As you can see, it was no secret that our software was the key to rapid growth. People often think it is a marketing tactic and the software doesn’t work as well as advertised, however that is just nonsense. The software made our brand look better, it added value to the customer and it made everything easier for everyone at our company. Plus we weren’t building the software for anyone but ourselves at the time, which meant that it had to be perfect in order for us to grow as quickly as possible. By the time we got the idea of offering it as a service, it became the ‘Perfect Platform To Grow A Service Business’ and all by coincidence. We didn’t advertise our growth at the time, but other services found out about our software. They booked cleanings just to test it out, and some went as far as applying for job openings just to see as much as they could. Then, they started to make offers. 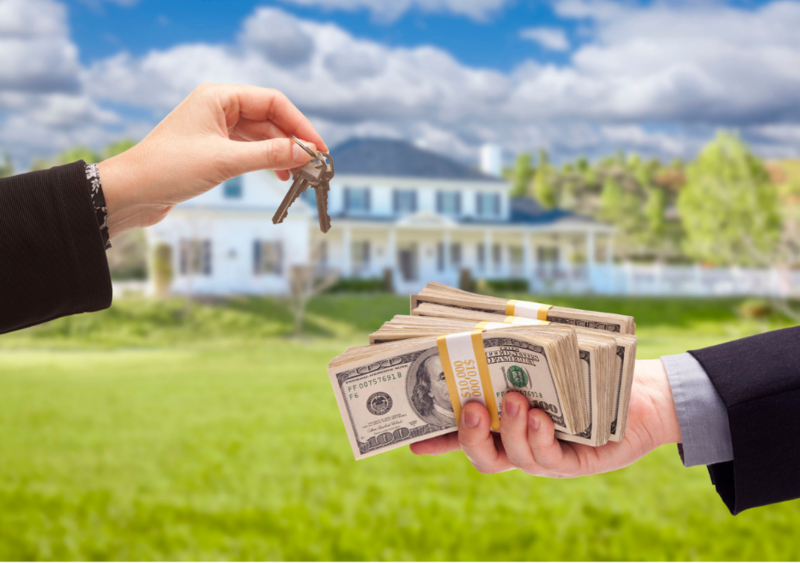 Some offered a few thousand dollars and some offered hundreds of thousands of dollars. 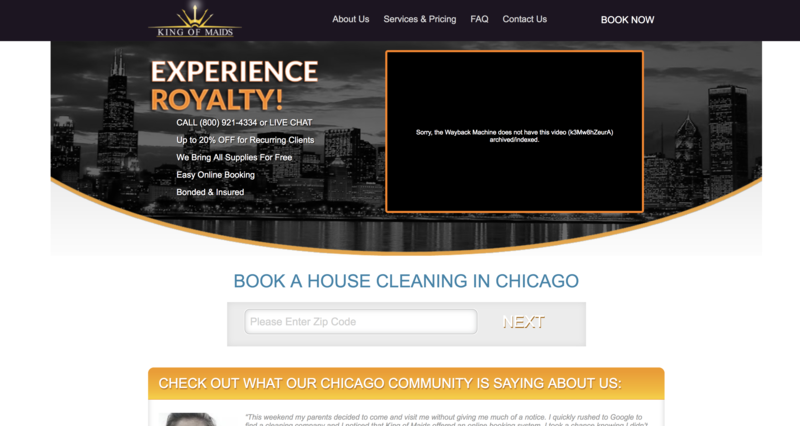 We didn’t just get offers from other cleaning services. We received offers from dog walking services, moving services and many others. Either way, we declined all of them. At that time, we also didn’t know that we were sitting on something so amazing, but it didn’t matter. We were focused on other things and the entire time our software was just getting more advanced. We finally figured out that BookingKoala was special. Instead of selling it, I decided to team up with the head developer who built the software for King of Maids and we re-designed it, in order for others to use it. That moment, BookingKoala was born. We had an amazing launch, our beta testers loved us, and the investors started knocking on our doors on a daily basis. This isn’t all a big coincidence. It’s because I was 19, had no money and no experience that allowed for something so amazing to be created. I was forced to answer over 40 customer calls every single day from 8am to 7pm, 7 days a week for over a year straight, because we couldn’t afford to hire anyone to replace me. My partner had to do the same thing with providers. Because of that we gained so much experience, and so much knowledge. That is the only reason something like BookingKoala can be made, with true knowledge of every part of the company. That is also why I am such a huge believer in working hard and never giving up. Things truly happen when you work hard and focus on one thing at a time. You are becoming the master of it. You never know when you could be building the next big thing, it could be happening right now. At one point I didn’t either. 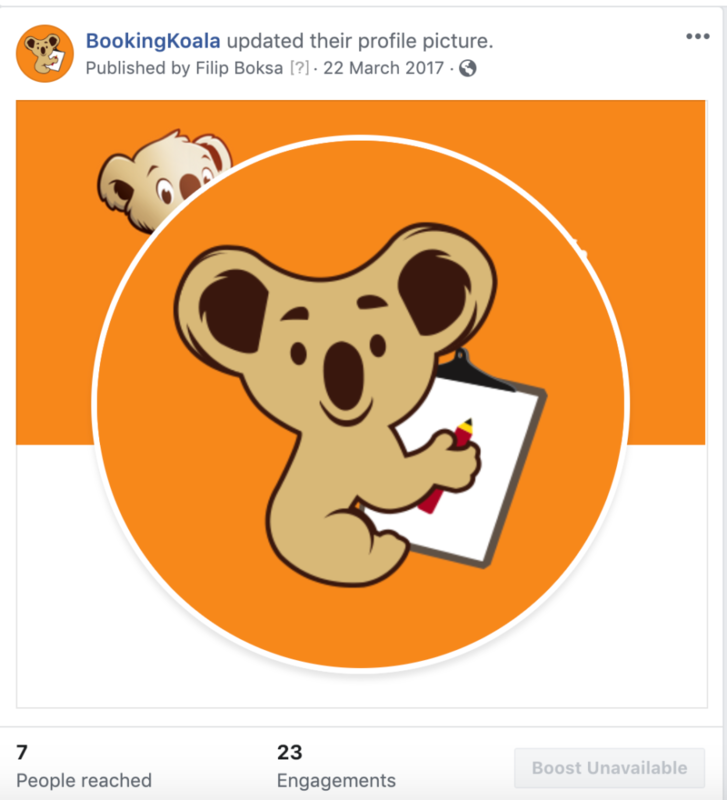 It’s been over 7 months since we went live and it’s been a privilege being the CEO of BookingKoala. I love talking to customers and I love all the feedback that you all give. Thank you for that review by the way if you are reading. My goal is to use all that feedback, as well as our continued tests and experiments to truly give you the “Perfect Platform To Grow A Service Business”. We already have amazing plans that I can’t wait to share with you in the near future. Growing King of Maids from $0 to over $5,000,000 – Read growth story. The perfection of our forms and how it will bring you more clients – Read post. 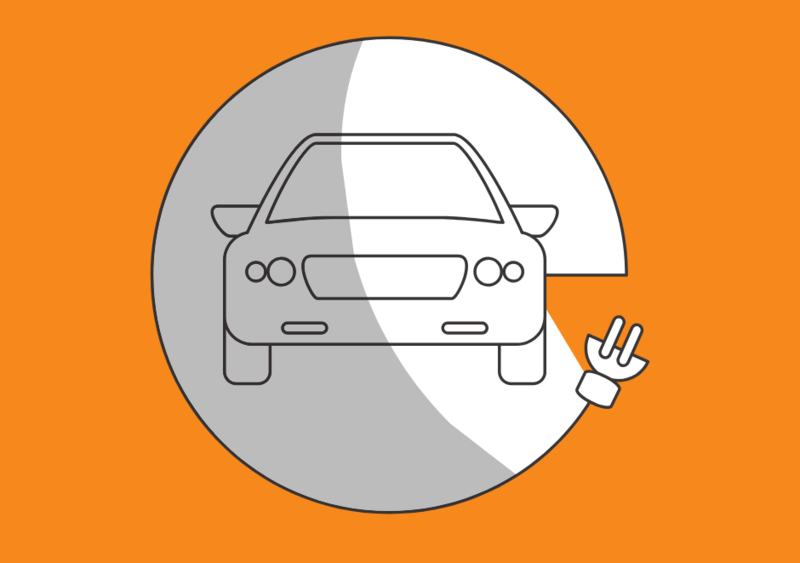 The power of our smart scheduling and how it will make your life a breeze – Read post. How to get more external reviews automatically using our rating system – Read post. The power of hiring fast in order to scale fast – Read post. Our core values – Read post.